Plus10Kapow: What's in my July (and first ever) GlossyBox? 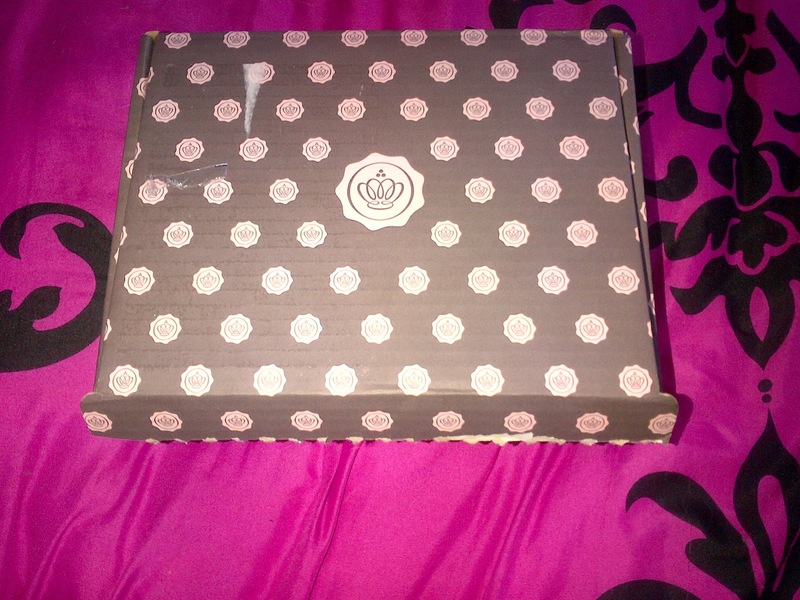 What's in my July (and first ever) GlossyBox? 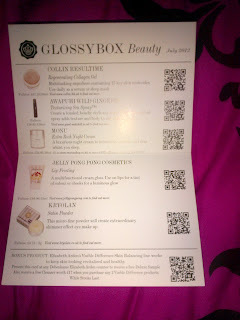 If you have been reading, then you may well know that i recently signed up to GlossyBox. I received my first ever box on Tuesday and the first thing i noticed, is just how well the boxes are done. Im basically going to show you in pictures with a little bit of writing (sorry for the quality of some, still using my mobile for photos), so here goes. 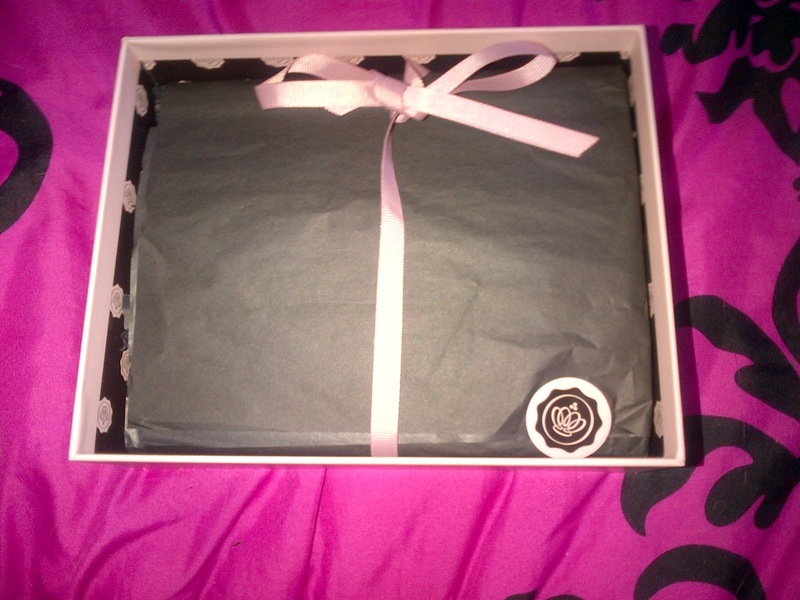 Then when you open the box, you find another cute sturdy box with just the glossybox logo on it. 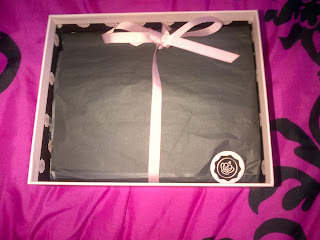 Once inside that box you will see some tissue paper folded over with a Glossybox sticker and a pretty ribbon. It's all very easy to open and keep everything intact if you're OCD like me. Then you get to the good stuff. Your luxury samples, with little bits of packing tissue paper all around them (my cat Pixel loves these). 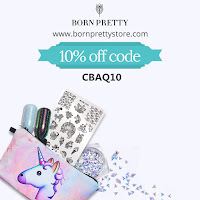 You also get a little card, detailing the products you have been sent with what size and how much a full size costs. 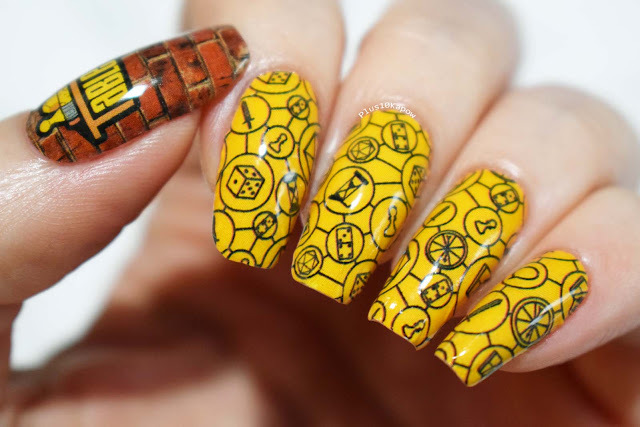 Handy for knowing if you have received any full sized samples. Now i'm going to go through the samples that i received. 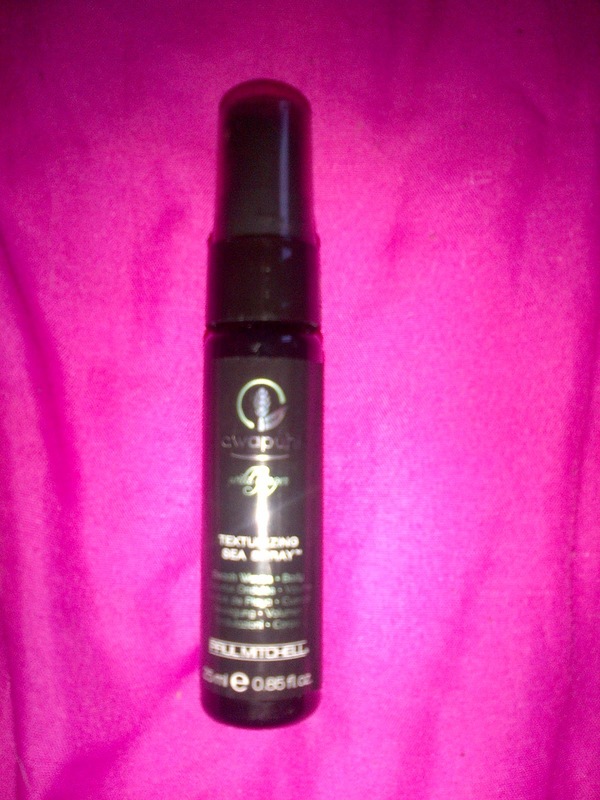 This is to create a tousled, beachy hair style. Next up is Collin Resultime Regenerating collagen gel 15ml. 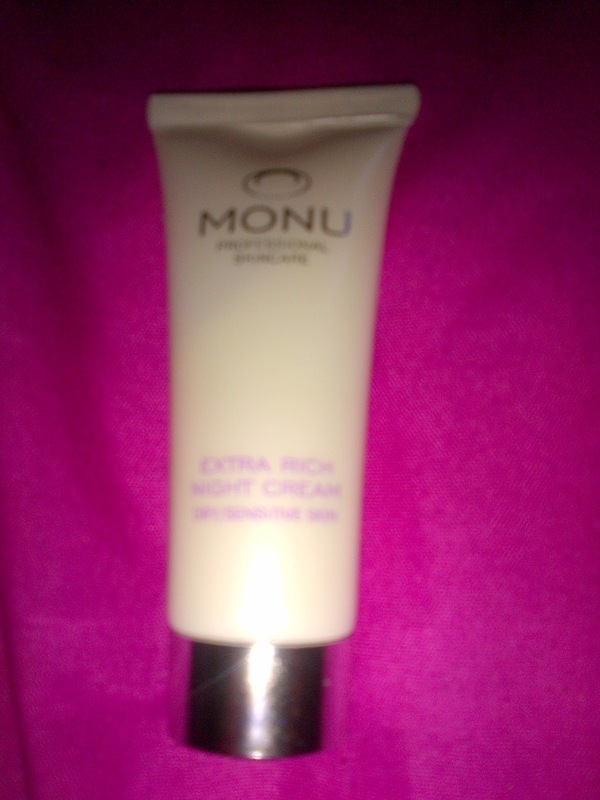 This is a multitasking cream containing 15 key skin molecules and can be used as a daily serum or sleep mask. 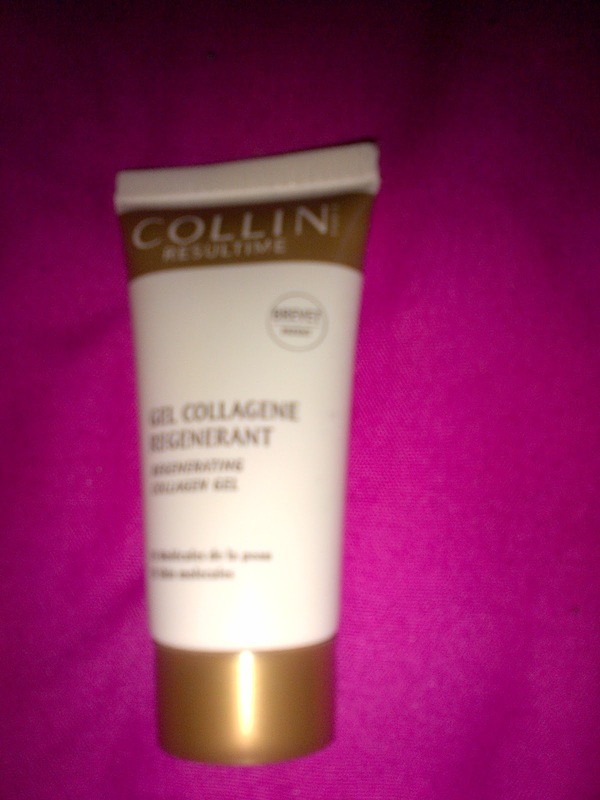 The info card states that a full size of this is 50ml and costs a whopping £47.25. 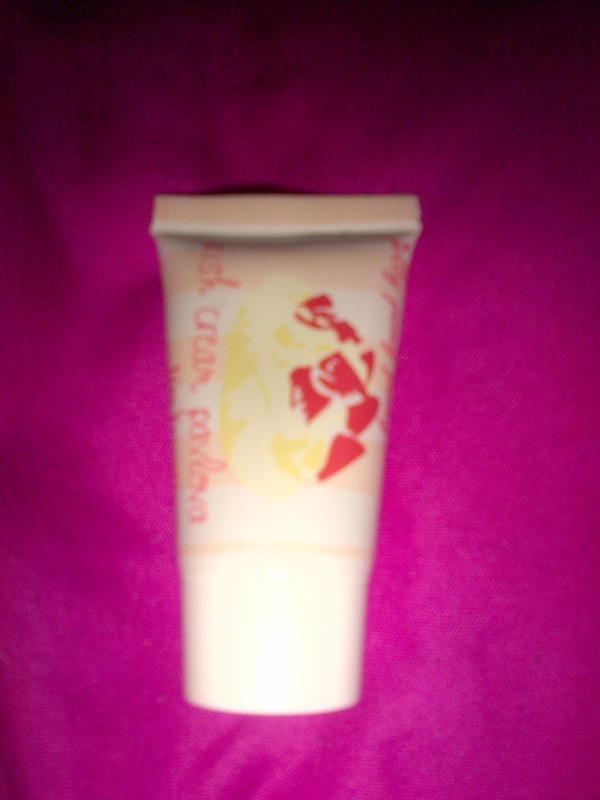 A multifunctional cream gloss that can be used on lips for a tint of colour or on cheeks for a luminous glow. The info card states that a full size of this is 15 ml so this is my first full sized sample and it costs £10.00. The info card states that a full size of this is 50ml and costs £36.95. 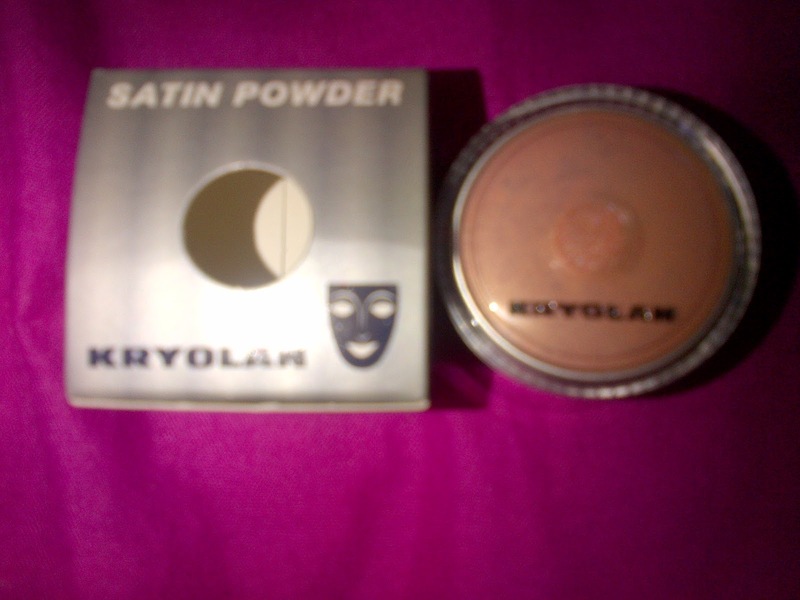 This micro-fine powder will create extraordinary shimmer effect eye make up. 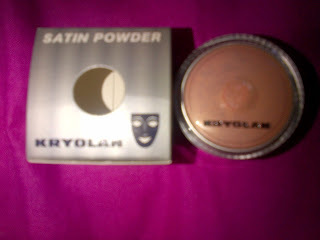 The info card states that a full size of this is 3g, so i have 2 full sized samples, and it costs £4.75. 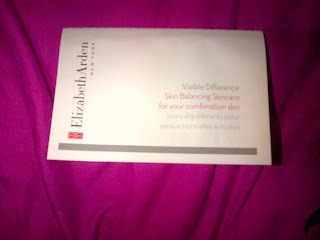 some Elizabeth Arden Visible difference Skin Balancing Skincare. 3 different small sachets 2ml's each- Exfoliating Cleanser, Optimizing Skin Serum and Lotion SPF-15. So based on the size of the samples and size and cost of full products i have worked it out that in this box i have received £47.43 worth of product (or thereabouts) and i think that is pretty darn good, considering i paid £10 for the box and then £2.95 for p+p. Obviously that amount will fluctuate with different boxes but it's always going to be a good difference between what you pay and what you receive. 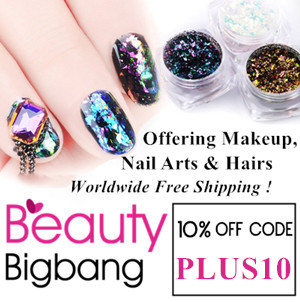 I am so impressed with this and i would definitely recommend it to people who like luxury beauty products but can't afford the hefty price tags. 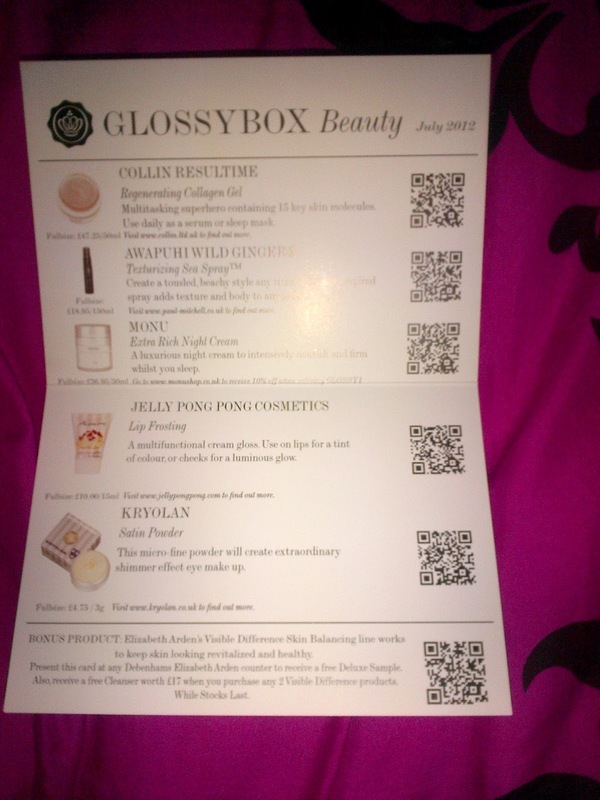 I can't wait for my August Glossybox turns up.